Logos have always something interesting behind them, maybe the concept of the particular brand or the wonderful design makes them extraordinary! 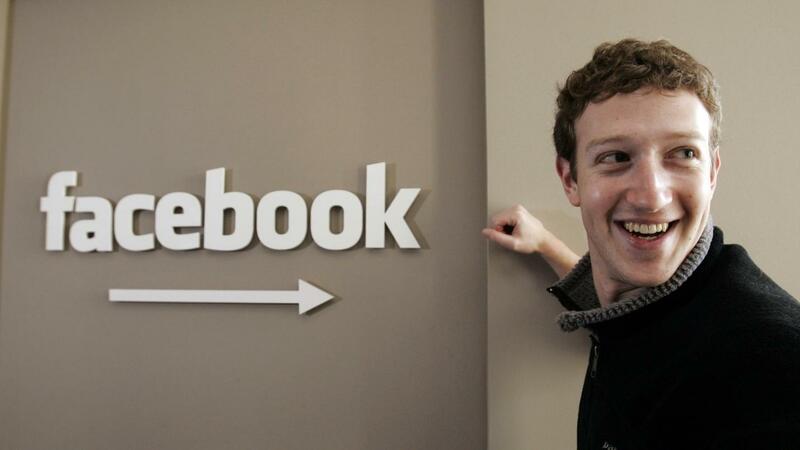 Have you ever thought what makes the Facebook logo blue? 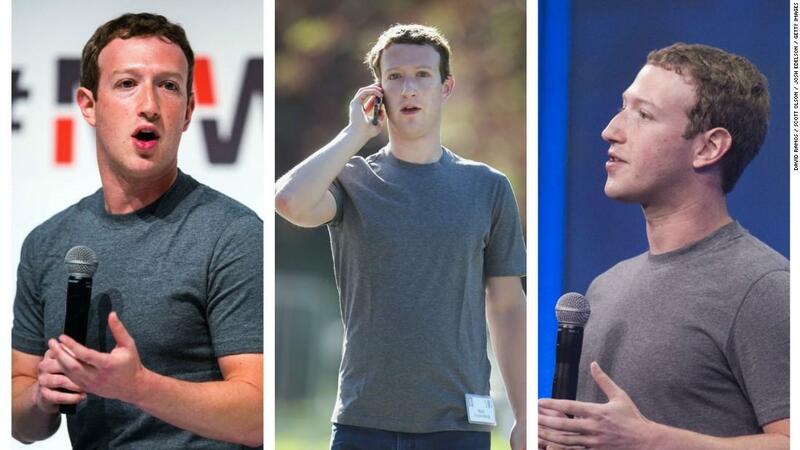 Why only blue when Mark Zuckerberg could choose any of the infinite colors he wanted? 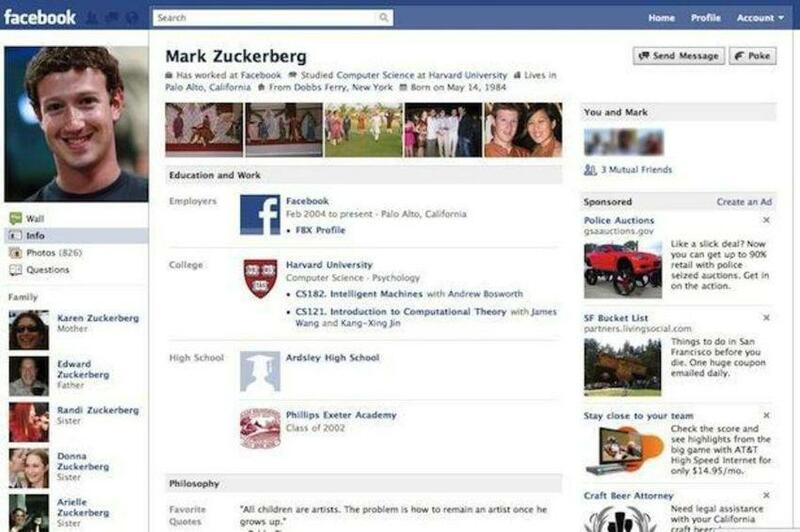 Well, the answer is that the chief executive officer and co-founder Mark Zuckerberg is Red - Green color blind! 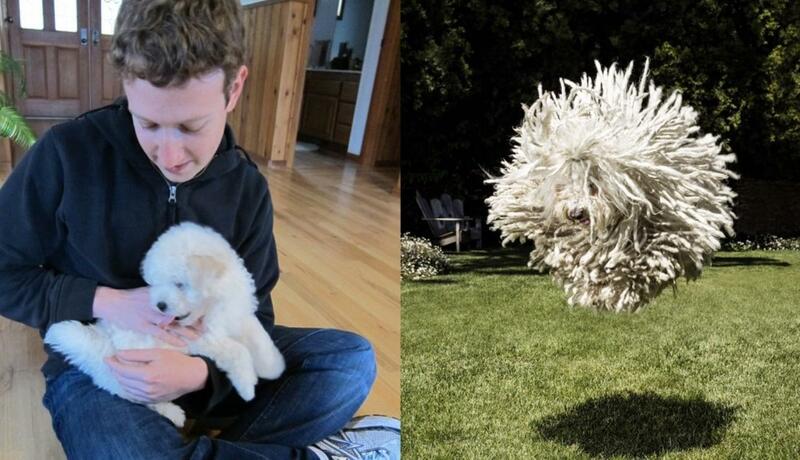 He owns a Hungarian sheepdog named Beast, who has a Facebook page with 1.5 million fans. 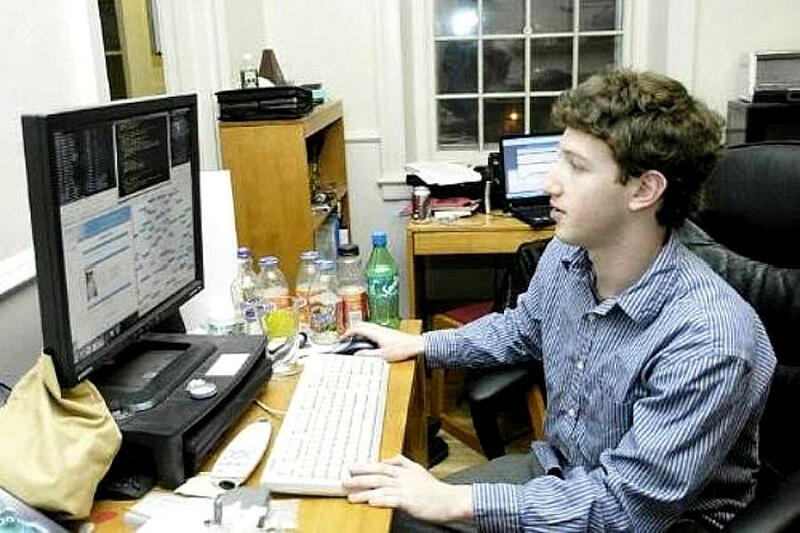 When he was 12 he created a messaging program that his father used in his dental office, allowing the receptionist to notify him of new patients without yelling across the office. 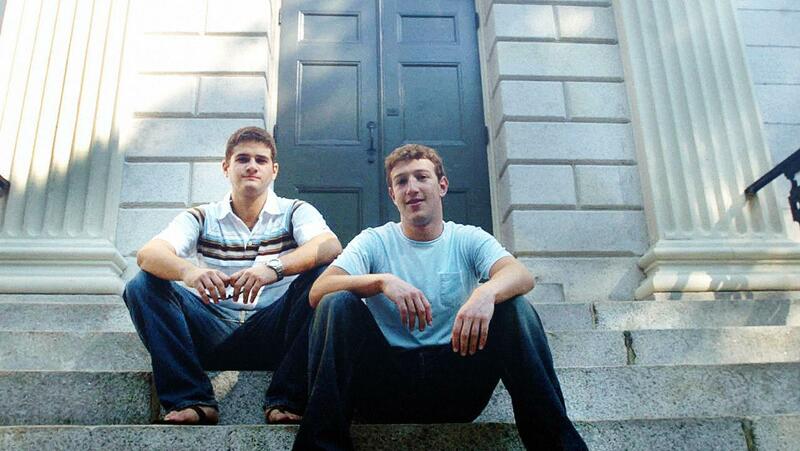 Zuckerberg first launched Facebook from his dormitory at Harvard University. 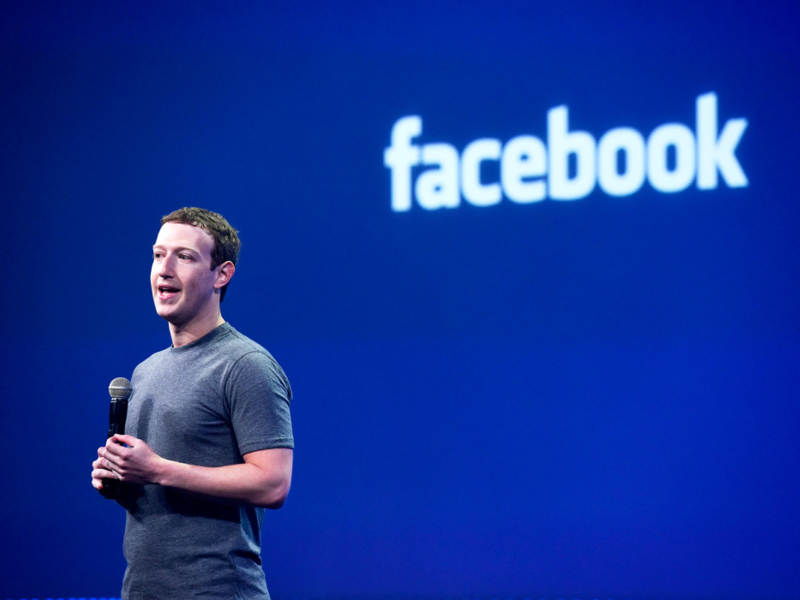 Zuckerberg has signed the "Giving Pledge" commitment, promising to donate at least 50% of his wealth over the course of his lifetime. 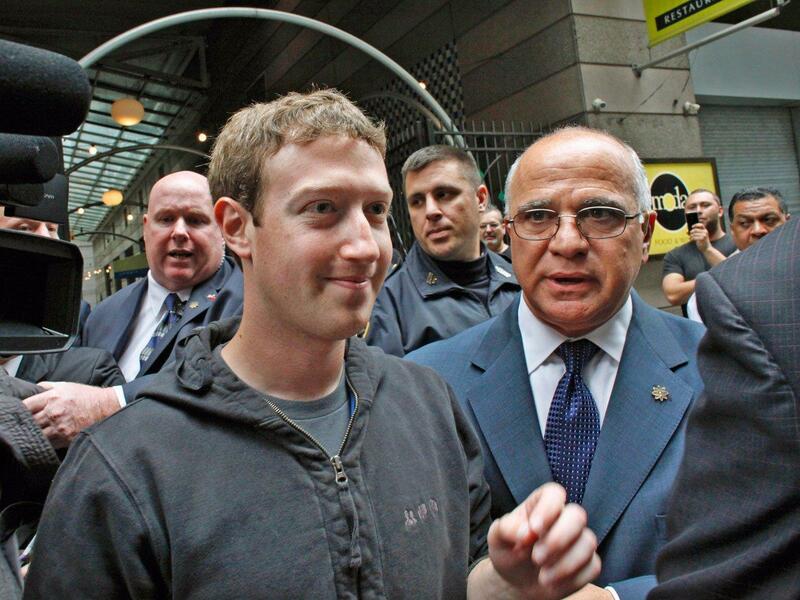 Zuckerberg is currently #10 on Forbes’s list of the 400 richest Americans. 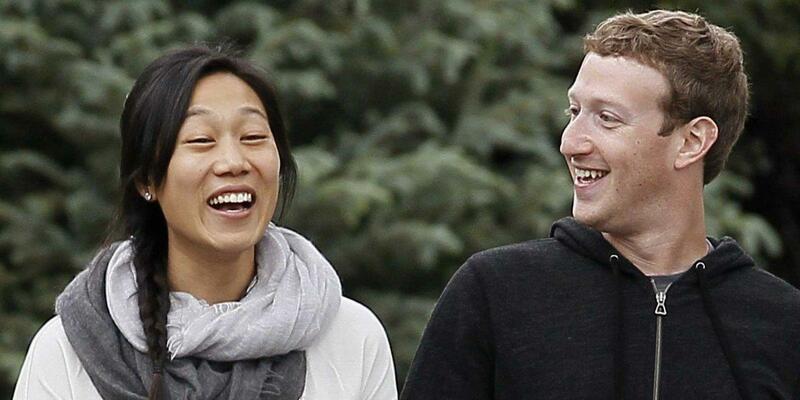 In order to be able to communicate with his then girlfriend (now wife) Priscilla Chan’s family members, Zuckerberg learned Chinese in 2010! Some of his favorite artists are Taylor Swift and Shakira. 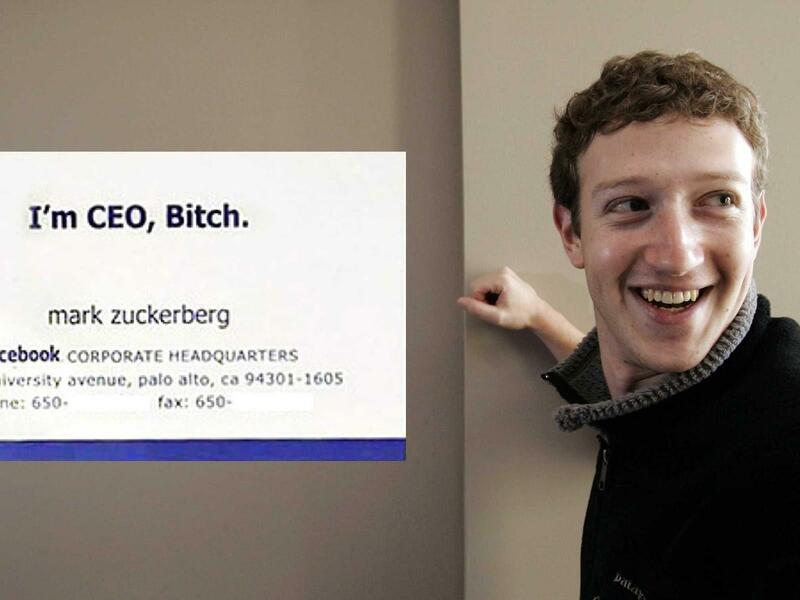 Zuckerberg rejected 1 billion dollar offer from yahoo to buy Facebook. 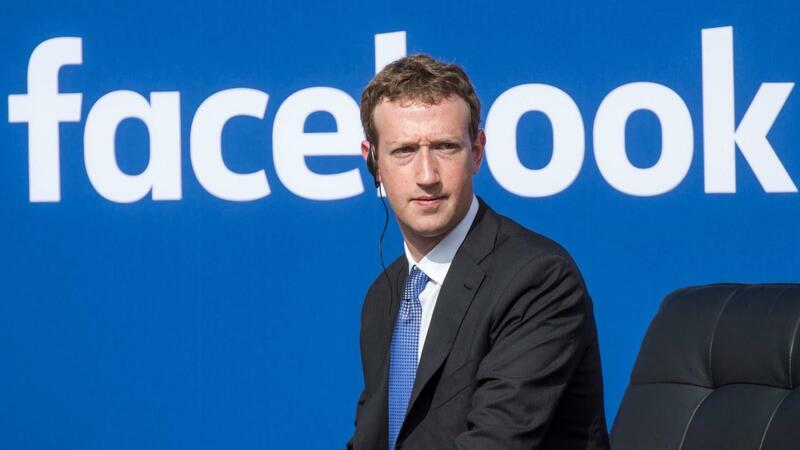 You can’t block Mark Zuckerberg on Facebook. Go on! Try for yourself!